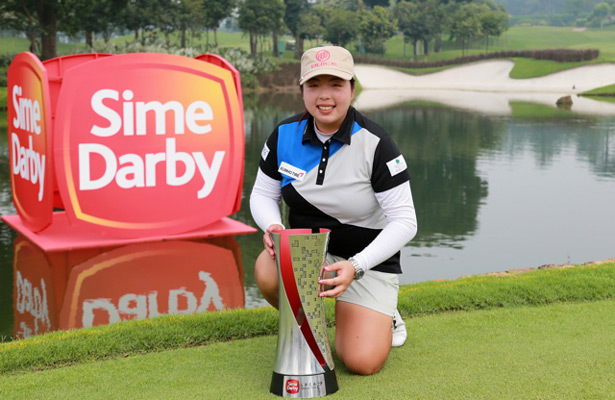 After a three week break from tournament play, the LPGA resumes its schedule this week with the playing of the Sime Darby LPGA Malaysia. Shanshan Feng will be trying to defend the title she won last year when she shot a final round 63 to best Pornanong Phatlum by 3 strokes. This is the first of 5 tournaments on the current "Asian Swing". It is also the start of a seven week stretch (without a break) where the season will conclude with the playing of the CME Group Tour Championship. This will be tournament #25 of 31 on this year's LPGA schedule. My strength of field rating is a very respectable 70%. Forty-three of the top 50 players from the LPGA priority list (which is not used to determine the fields on the Asian Swing), and 43 of the top 50 players from the Rolex Rankings will be in attendance. Key players not teeing it up this week include: Na Yeon Choi, Cristie Kerr, Brittany Lincicome, Brooke Henderson, M.J. Hur (currently the #1 alternate), Meena Lee, and Caroline Hedwall. LET star Melissa Reid (#78 in the Rolex Rankings) is a sponsor invitee. I am currently in 2nd place (one point out of the lead), among the 21 current participants. I correctly picked the winner and the exact score (14 1/2 to 13 1/2) of the Solheim Cup. Unfortunately, that was not part of the above contest. Also, the Symetra Tour will be in action this week. There are just 2 tournaments left on that tour's schedule. These last 2 tournaments take on added significance as the top 10 players from the money list will get full time LPGA playing cards for the 2016 season. You can find a great preview of this tournament here. 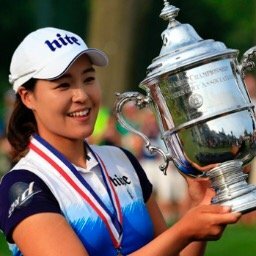 And the Rolex move of the week would have to go to In Gee Chun for winning the Japan Open for her fourth major of the year (USWO, 2 JLPGA majors, and 1 KLPGA major). Her victory moves her to 8th in the Rolex rankings. 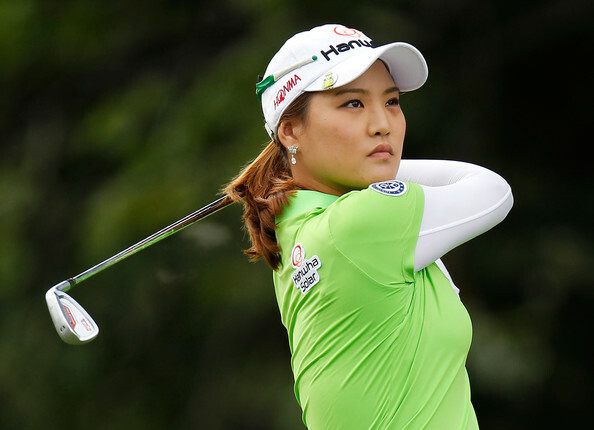 What is also significant is that it moves her into 4th place among the 6 Korean golfers in the top-15 Rolex ranking which is needed to represent her country in the Rio Olympics. Hard to fathom a top-10 golfer not getting to play in the Olympics. I would give her some props for the Japan Open last week. It was a tough set-up with only three golfers finishing the tournament below par. Shanshan Feng and So Yeon Ryu were in the field meaning the event had as many Rolex top-10 players as the Solheim Cup. And given how the KLPGA players have fared in LPGA majors I would have to say winning a KLPGA major is no small feat. 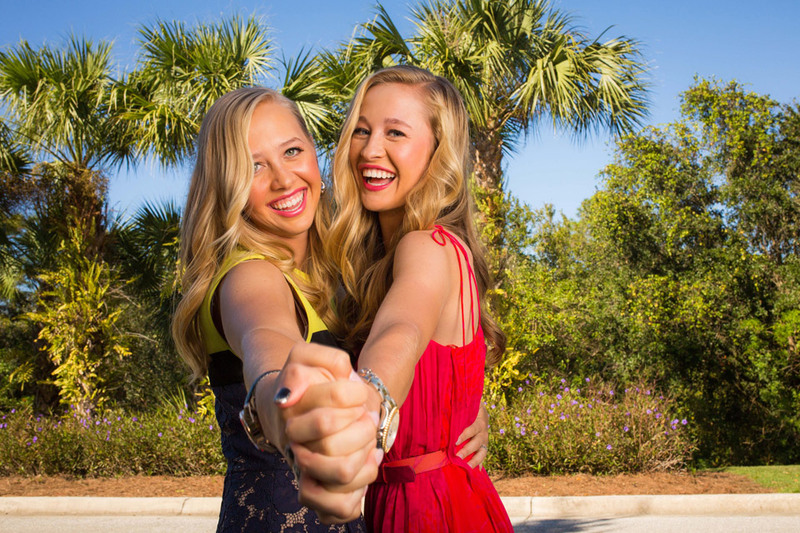 While those tours are not the LPGA, they are the next two strongest tours in ladies golf. As for the missed cuts in a major, they occasionally happen. 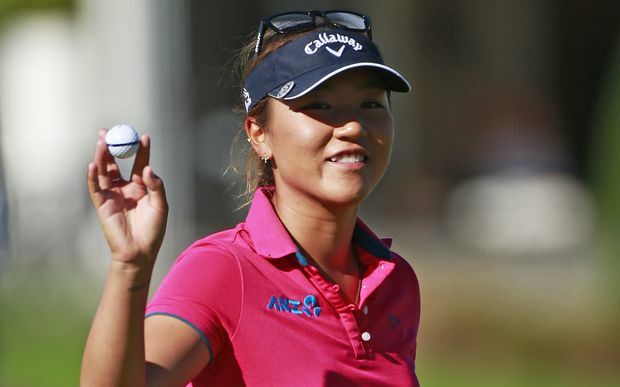 Don't forget Lydia Ko had one at the KPMG Women's LPGA Championship this year.